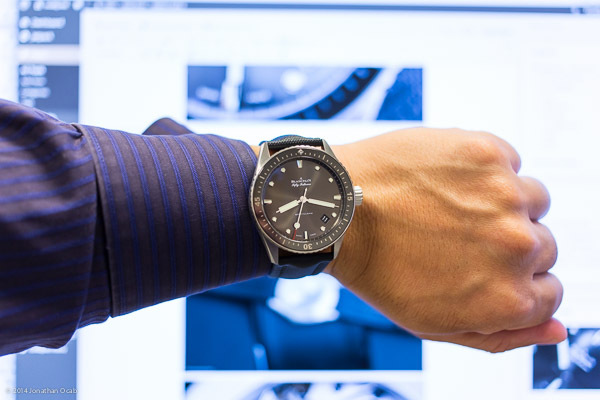 I didn’t anticipate buying a new ‘luxury’ watch until 2015, but I ended up acquiring a new high end timepiece in the form of the Blancpain Fifty Fathoms Bathyscaphe reference number 5000-1110-B52A. The Limited Edition Speedmaster was one I hadn’t actually considered when I first saw the watch at the OMEGA preview event I went to earlier this year. I honestly didn’t even bother to look at it. 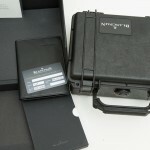 Only until I actually read more about the watch online did I revisit a boutique and realize what a great watch it is. Speedmaster Moonwatch purists don’t like the Limited Editions, but I think the 45th Anniversary LE is well executed. Frankly, I was very close to pulling the trigger on this watch (and I might still buy it, assuming I can still get one new next year). As far the Rolex Submariner and Sea-Dweller, I was seriously considering either one to run strictly on a NATO strap. What really prevented me from ultimately going with a Submariner or Sea-Dweller is my GMT-Master II 116710BLNR. I love my BLNR. It’s a great watch. But in talking with another watch enthusiasts about the Submariner vs GMT line, there is the realization that they are both so similar in design, having one kind of negates the other. To the untrained eye of a non-watch enthusiast, both watches look the same at a glance. If you’re a Rolex collector, then you don’t care. You’ll buy them both regardless of the fact that they look so similar. But someone with limited funds to spend on his/her collection, and who wants variety in their collection, is going to be influenced by this. I am the latter. This led me to the Blancpain. 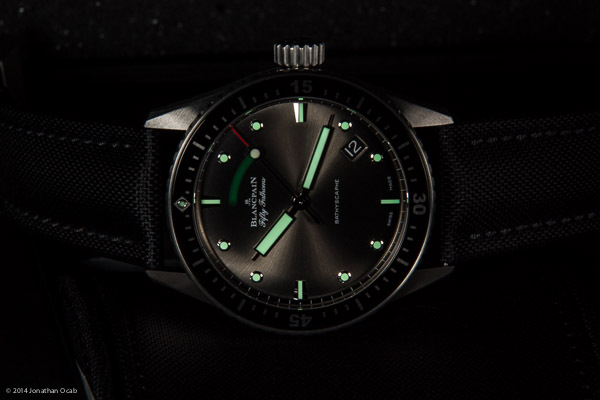 I had actually read reviews and seen plenty of photos online of the Blancpain Fifty Fathoms Bathyscaphe, and was immediately intrigued by it when it debuted last year (2013). 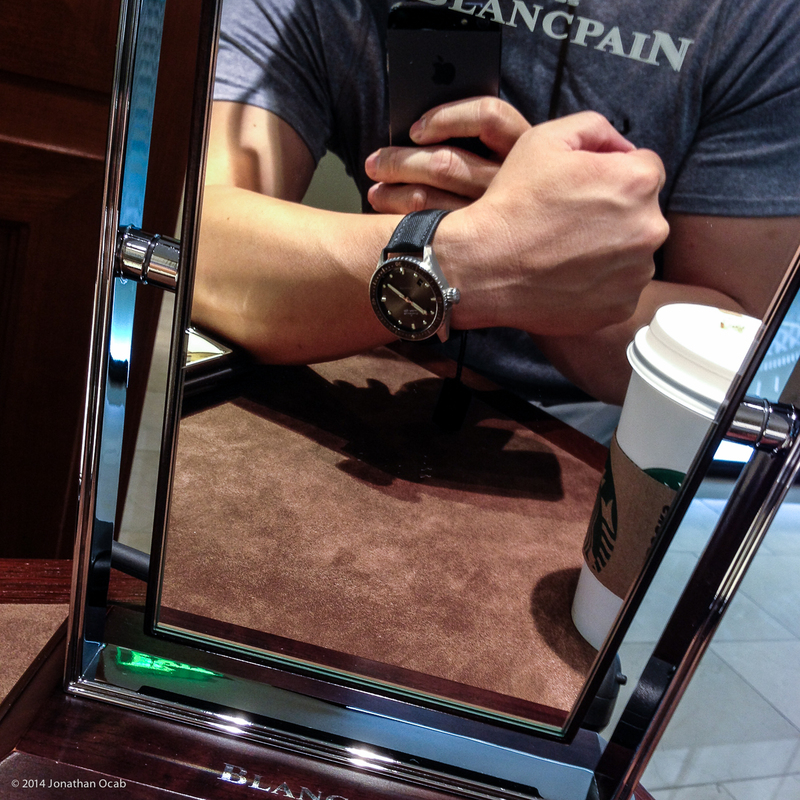 But I had not seen one in person, so a few weeks ago I visited the closest Blancpain dealer to me and tried on the watch. I immediately became enamored with it. I saw so many aspects about the watch that made it a far better option to a Rolex Submariner or Sea-Dweller, and the Bathyscaphe vaulted itself to the top of my buy list. But wait. If I was going to buy a new watch in 2015, how did I end up acquiring it now? 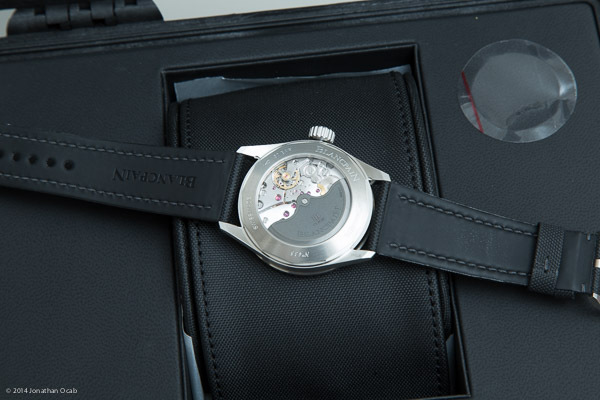 Well, several days ago I noticed that a well known online watch dealer/reseller (amongst the online watch community), known as DavidSW, posted a new in box reference number 5000-1110-B52A for a very enticing price (MSRP for the 5000-1110-B52A is currently $10,500 USD). Incidentally, on the day of the Apple Watch announcement, I decided to purchase the 5000-1110-B52A from DavidSW even though it wasn’t not the NATO strap version (came with the ‘sailcloth’ strap). DavidSW runs a very tight operation. 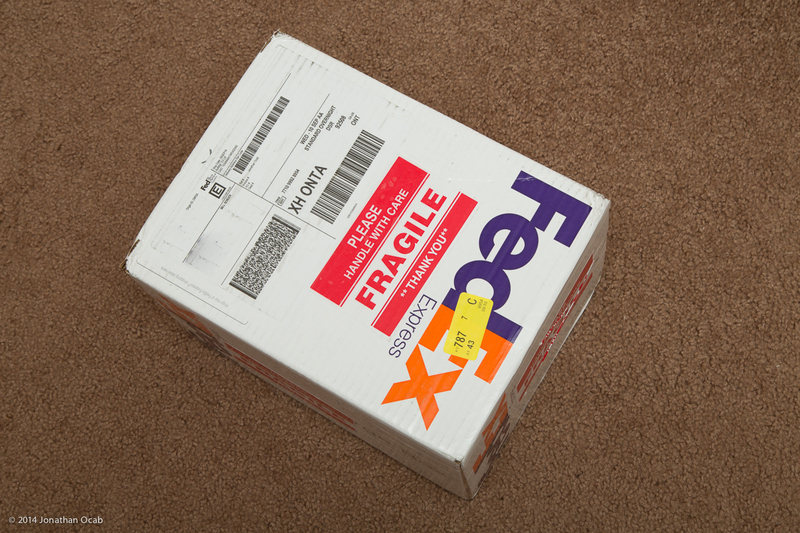 I emailed him asking some questions a few days prior to committing, and he was very responsive via email and when I paid him the funds, he immediately got the watch shipped out via FedEx *Overnight* and I had the watch in-hand the following morning. 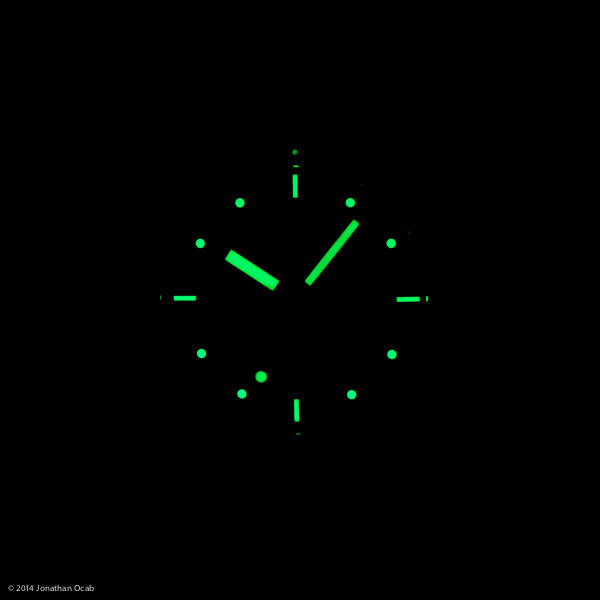 If you are looking for a specific watch, you should give DavidSW a try. DavidSW can be found at http://www.davidsw.com, and also on watch forums under the nickname ‘DavidSW’. Fragíle. It must be French. A box in in a box. 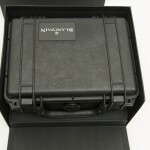 A Pelican case in a box. Watch number 435 is me. 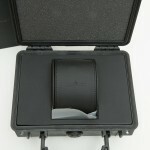 Mini-case inside the Pelican case. 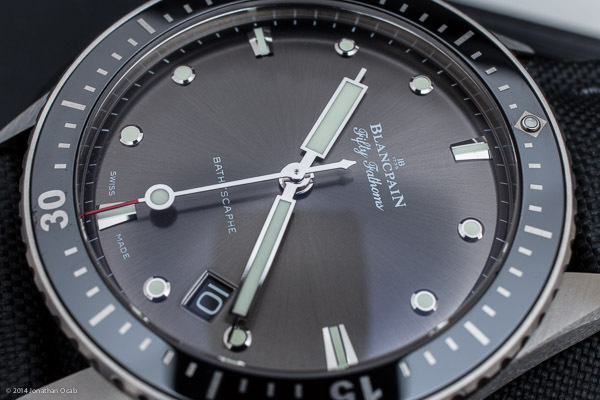 The Blancpain Fifty Fathoms Bathyscaphe is revealed. Before I get into the technical details, one of the factors in my decision to go with Blancpain is the brand’s stature and history. 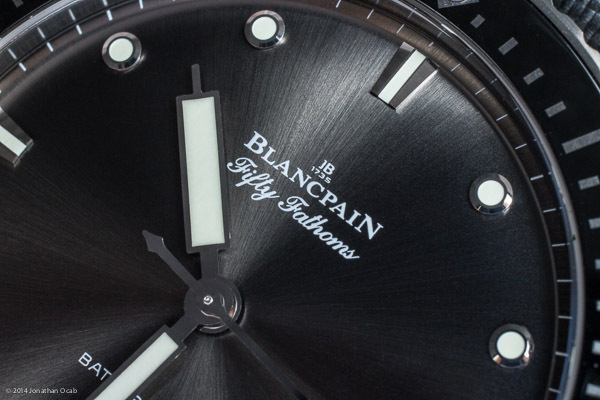 Blancpain is actually owned by the Swatch Group, but the brand still maintains the high level of watch craftsmanship it was known for before it was bought by Jean-Claude Biver and Jacques Piguet, and later acquired by SSIH (now known as the Swatch Group). Blancpain’s Fifty Fathoms dive watch was actually the precursor to all other dive watches. 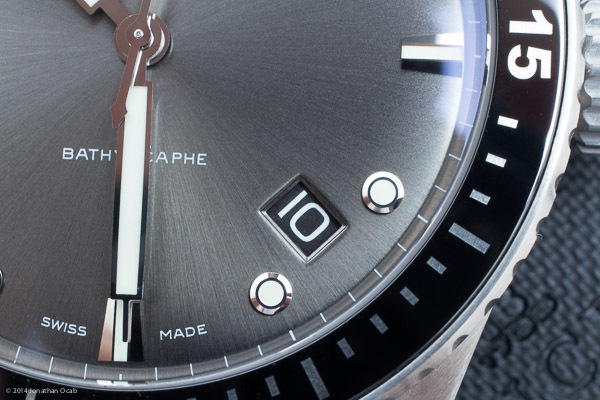 The original Fifty Fathoms introduced the rotating external bezel and the use of an automatic movement in a dive watch. 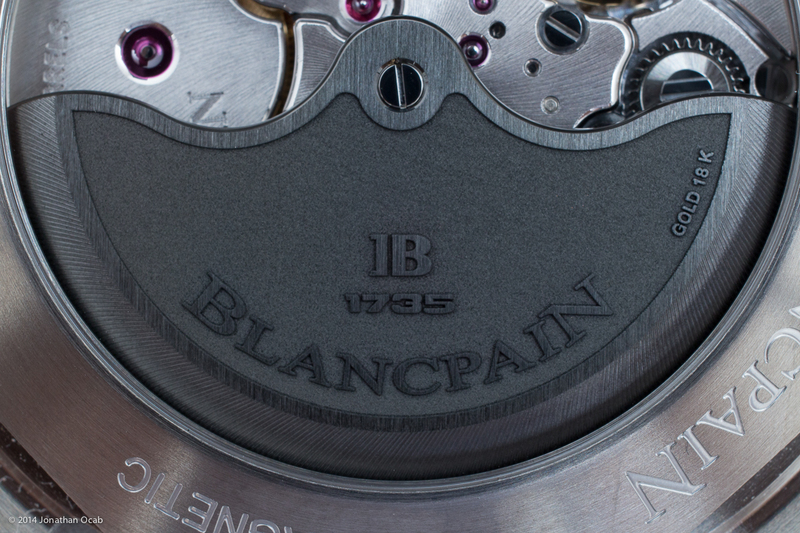 Not to mention, Blancpain simply doesn’t produced a high volume of watches on an annual basis. For perspective, the industry experts have pretty much agreed that Rolex puts out around 800,000 to 1,000,000 watches per year. Yes, one million watches annually. On the other hand, the industry reports state that Blancpain produces only around 5,000 watches per year (at least for 2013). Assuming Blancpain is true to their word about individual hand assembly of all their watches, this would support the very low watch output. That being said, Blancpain makes a more ‘unique’ watch that not everyone will have. As great a watch as a Rolex is, they are quite common. The ’boutique’ brand mystique did help draw me to the Fifty Fathoms. Now for the nitty gritty of the watch itself. The Blancpain Fifty Fathoms Bathyscaphe 5000-1110-B52A has a 43mm case diameter (13.4mm thick) and is in brushed stainless steel. There is also a ceramic version at a slightly higher price point. 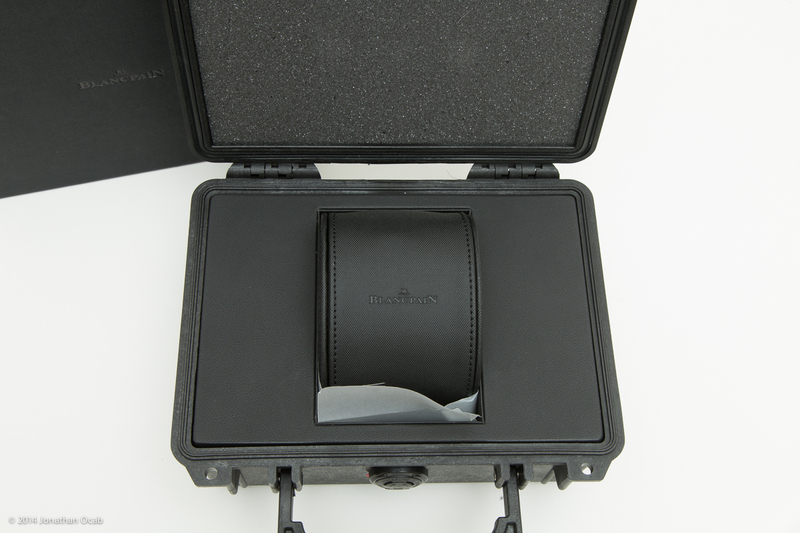 The case is rated with a water resistance of 30 BAR, which is essentially 300 meters / 1000 feet. The screw-down crown is pretty beefy and is easy to manipulate, but doesn’t have crown guards designed in the case. I’m indifferent about crown guards. 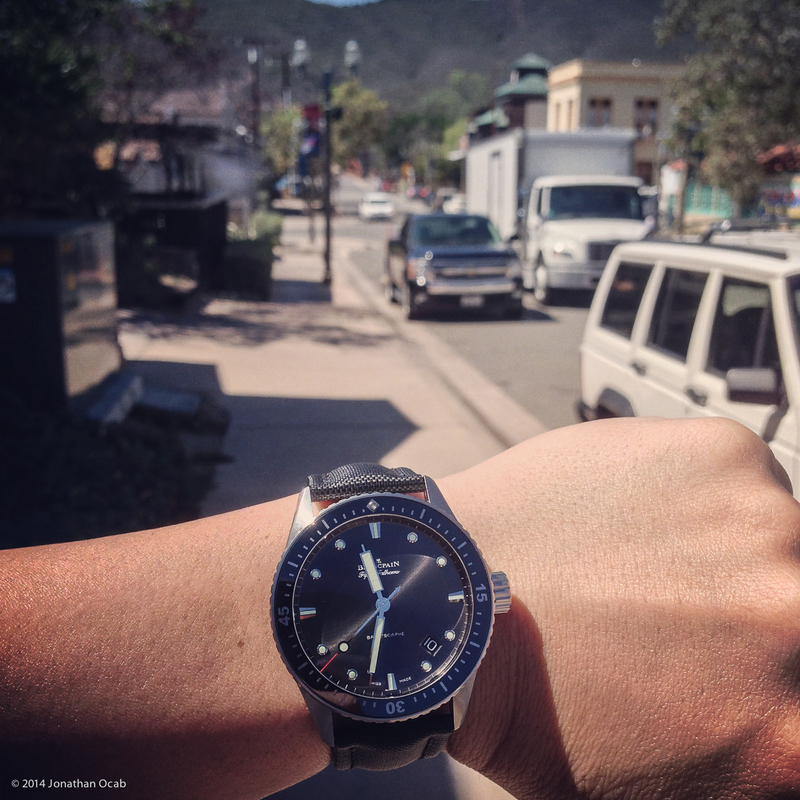 For a true dive watch, it might be a requirement. But as far as looks and style are concerned, I think this watch wouldn’t benefit from the crown guards. 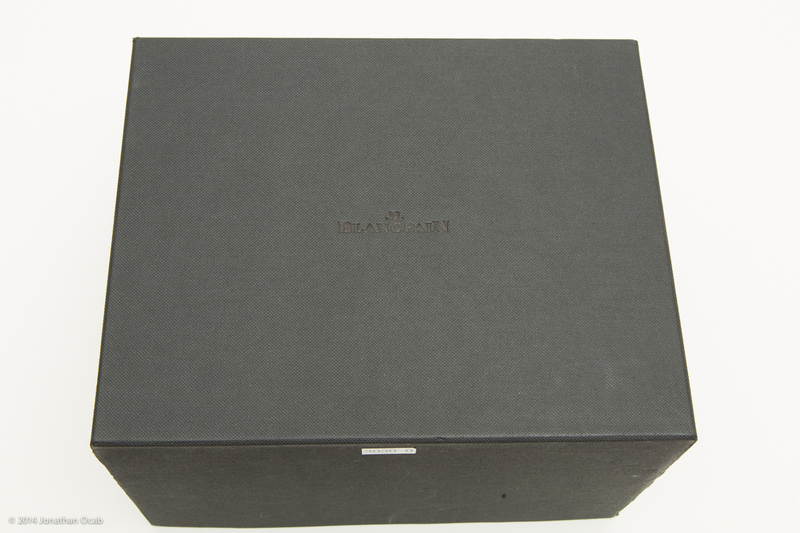 It contains an in-house Blancpain Calibre 1315 movement with a 120 hour / 5 day power reserve, which is quite long compared to most watches in general. 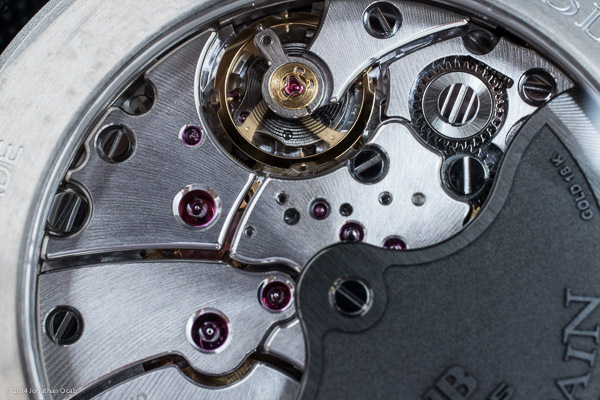 The Calibre 1315 is an automatic 28,800 vph, 4 Hz movement (8 beats per second) with 35 jewels and 227 parts. It is a ‘standard’ three hand watch, with hour, minute, and seconds hands.The seconds hand has a red tip which makes for a nice accent to the look of the watch and makes for a quick visual acquisition of the seconds hand. 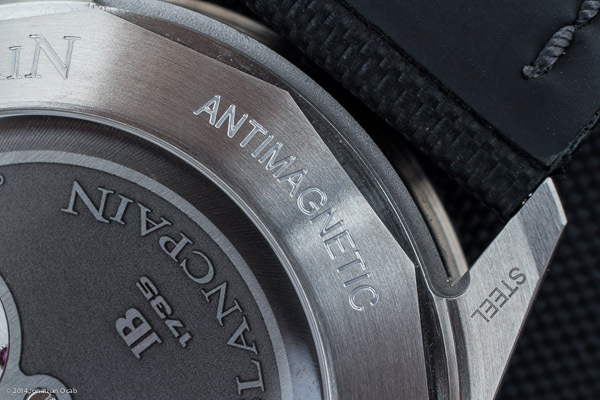 The watch has anti-magnetic etched into the case back, which is indicative of the silicon balance spring. Silicon balance springs are becoming more common, particularly in the Swatch Group brands. OMEGA is making a big push to using silicon balance springs and other non-ferrous parts in their watches (e.g. Master Co-Axial movement). Since Blancpain is a part of the Swatch Group, the use of the silicon balance spring is somewhat expected, but definitely appreciated that it is in this movement. As I mentioned before, reference 5000-1110-B52A comes with the sailcloth strap. It is a traditional two piece design with a buckle, but is made out of a padded cotton material. 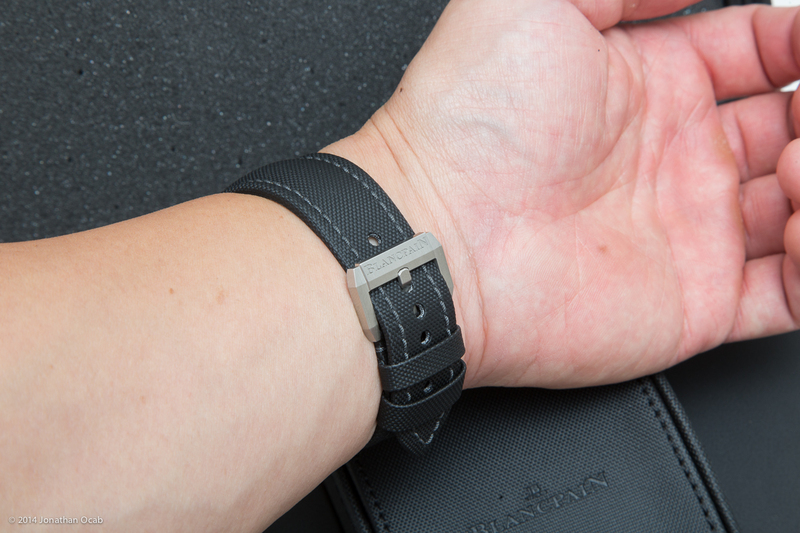 The strap has some level of stiffness to it, but it molds well with the wrist. As much as I wanted the NATO strap version (and am still wanting to buy the NATO strap from Blancpain), I appreciate the sailcloth strap in that it keeps the watch closer to the wrist due the fact that you don’t have the strap running alongside the back of the case. Plus, since the sailcloth strap doesn’t cover the NATO strap, you can quickly take the watch off the wrist to ponder the movement through the sapphire back. The uni-directional bezel is ceramic with Liquidmetal bezel markings. 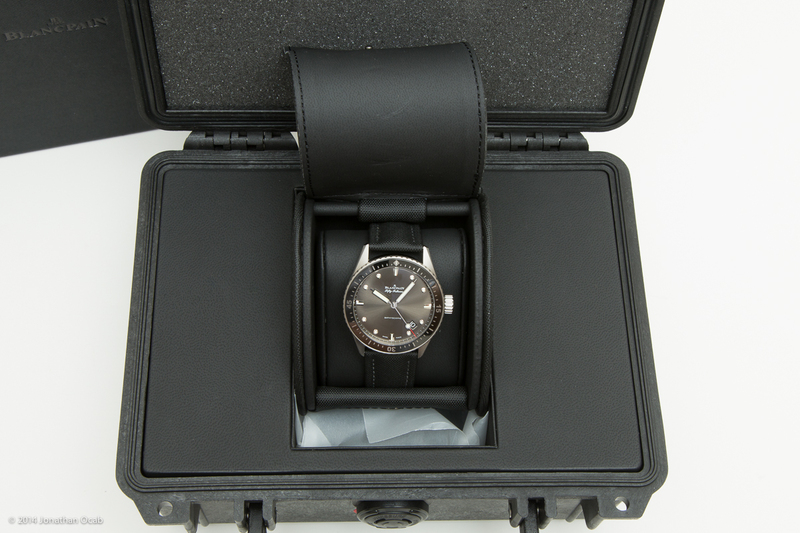 The dial itself is a “meteor gray” color pattern. 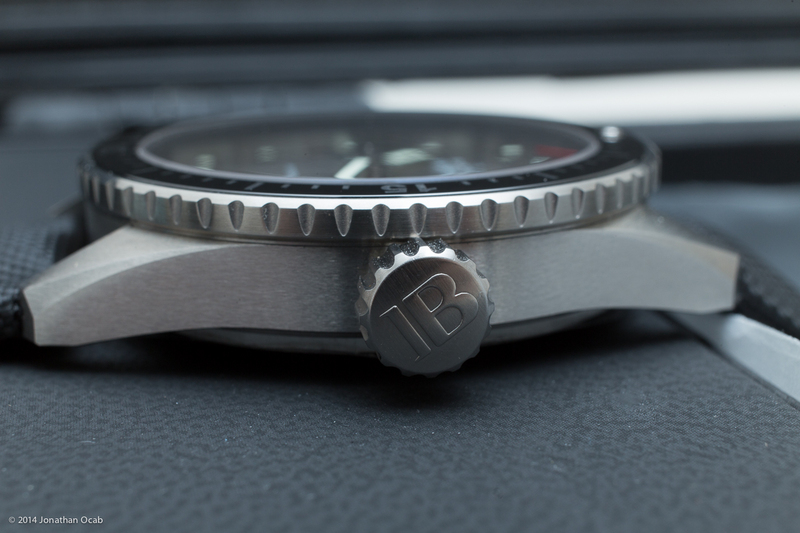 If you examine the watch in person and angle in different lighting positions and conditions, you’ll notice how the dial is actually grey (or maybe even a satin black), with a brushed, textured pattern that seems to streak away from the center. Hence the meteor grey description. Note that the ceramic version of the Fifty Fathoms Bathyscaphe has a gloss black dial. I compared both side by side in person when I was viewing the Bathyscaphe for the first time. Frankly, it’s a toss up. Both dials have their merits, but I think the grey dial is a bit more interesting. The hour markers on the dial are actually white gold and Super-Luminova is used on the hour markers. 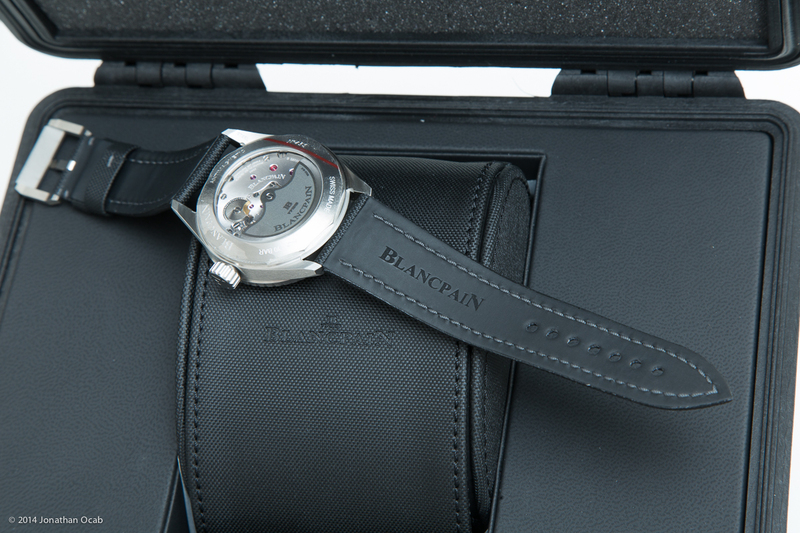 The white gold hour markers are a nice touch by Blancpain. You wouldn’t know that they are white gold unless you read about it (or someone tells you), but this element helps add more ‘luxury’ to the timepiece. The Super-Luminova is typical of other watches that employ this type of luminous marking. It is quite strong after exposure to a strong light source, but the ‘maximum’ luminescence fades quickly to a more modest, yet long lasting luminescence. The position of the date window is between the 4 o’clock and 5 o’clock hour markers and is very easy to read. The watch is definitely big compared to a Rolex Submariner. The extra 3mm on the case diameter plus the slightly thicker case (around 1mm thicker) vs the Submariner will be noticeable to most, especially if you want to wear it with a long sleeve dress shirt. But on my 7″ wrist, the case and lugs are shaped to give the 43mm a good look on my wrist so that it’s not excessively large. The face of the watch is something to admire in person. The brushed meteor grey dial in combination with the white gold hour markers and the ceramic and Liquidmetal bezel makes for an exquisite watch. When you admire the elegance of the watch, you forget that you’re looking at what is essentially a sporting watch. The open case back is something I appreciate in this watch. 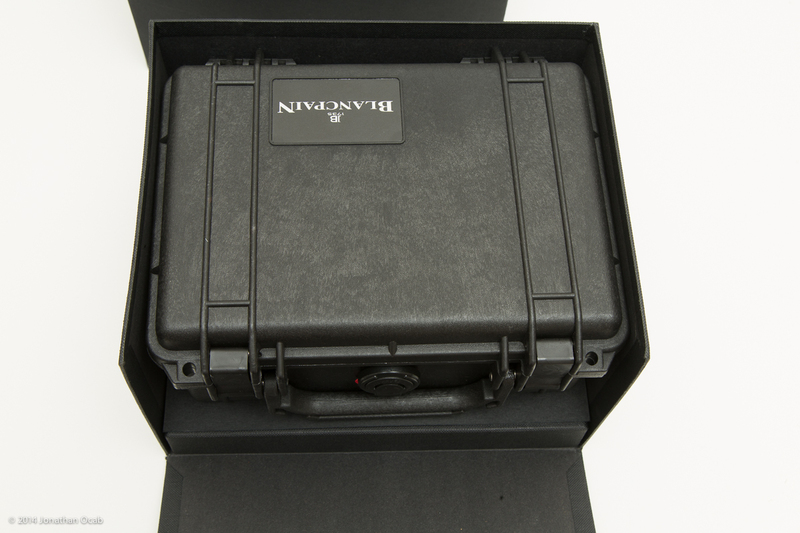 Many people believe that a sport / dive watch shouldn’t have a sapphire case back. I can go either way on a watch, but sometimes I just want to admire the movement. In the instance of the Bathyscaphe, I want to be able to admire the Calibre 1315 movement. One interesting feature in the movement of the Bathyscaphe is the rotor. If you notice, the dark grey rotor has the text “GOLD 18K”. I did some digging and the rotor is in indeed 18K gold, but it has been blackened with some sort of platinum alloy to give it a dark grey appearance. 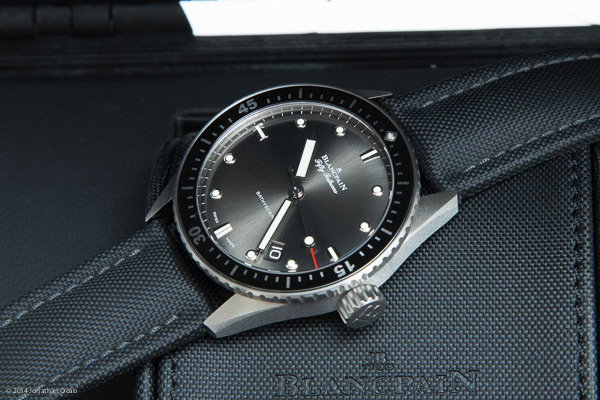 All in all, I am very ecstatic with the Blancpain Fifty Fathoms Bathyscaphe. It is a beautiful watch and is a breath of fresh air in a Rolex dominated market. Don’t get me wrong. I don’t dislike Rolex like I used to. I admire the Rolex brand and I love my GMT-Master II. But I am not a brand specific enthusiast or collector and want variety in my (small) collection. I am still pondering how I want to approach the NATO strap situation. I want both the OD green and black NATO straps, but they are quite expensive. The NATO straps are $260 each and that is without the hardware. 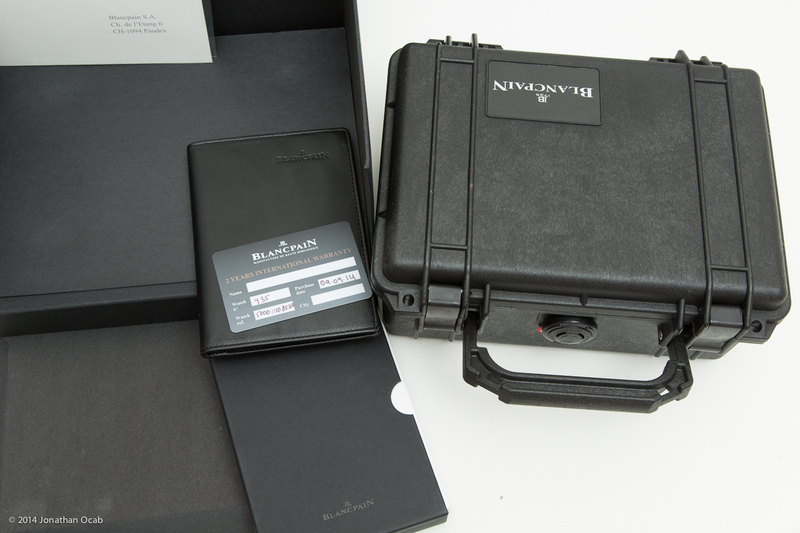 Blancpain charges around $500 for the hardware. $750+ for a NATO strap *expensive*. 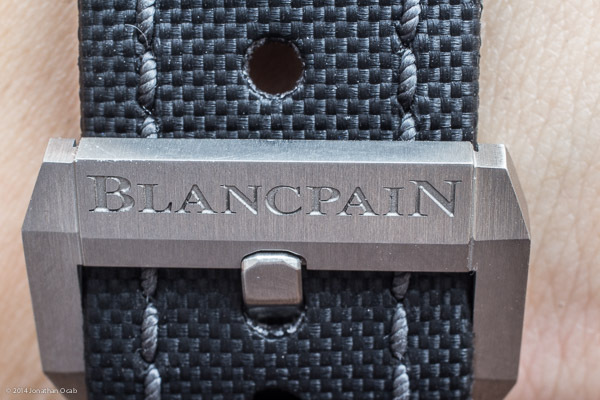 But the quality of the Blancpain NATO strap is quite high, which gives them some justification in charging a higher amount for their NATO strap. I thought about going with just the OD green strap and using the grey/black sailcloth strap when I want to go with a black strap. But I don’t want to have to deal with spring bars all the time when I want to swap straps on a whim. The great thing about NATO straps is that you can quickly and without a tool, remove and install a NATO strap rapidly. But I’m going to enjoy the honeymoon with the Blancpain Fifty Fathoms Bathyscaphe 5000-1110-B52A before I worry further about the Blancpain NATO straps. 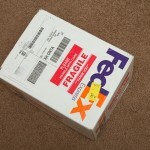 One more plug for DavidSW – http://www.davidsw.com. 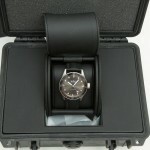 If you’re looking for a high end watch, check out his site or contact him directly to see what he can do for you. His prices are going to be better than MSRP and more likely than not, the watches he sells will have valid US warranties and will be brand new or in like-new condition. Excellent review and pictures. Thank you for taking the time to do this. I am thinking of this piece, and was wondering if during your research you had considered the satin-brushed titanium model? From what I have seen online, the finish looks almost identical to the SS model – would be interesting to get your thoughts. I tried both on, actually. They look the same in person. If you really want the weight savings and the extra durability that titanium is supposed to have, then I guess it’s worth the extra $1000 or so. Note that the dial on the titanium is black, whereas the SS dial is the meteor grey. I think the grey is better, due to the ‘meteor’ texture. If you follow Adam Craniotes on social media (Instagram @craniotes), he has the ‘rare’ ceramized titanium Bathyscaphe. From what I understand, Blancpain was going to make the titanium version with a ceramized titanium, which looks more black (almost like a lighter PVD look), But the process was too costly for the price point they were going to release it at, so they just went with standard titanium. Anyway, check out @craniotes photos and you’ll see what I’m talking about. Unfortunately, I think they only made around 15-20 so the only way to get one of those is via private seller and most likely used. All that said, I would personally just go with the stainless steel version.